It took me almost seven years to scatter my mom’s ashes, and I don’t know why. 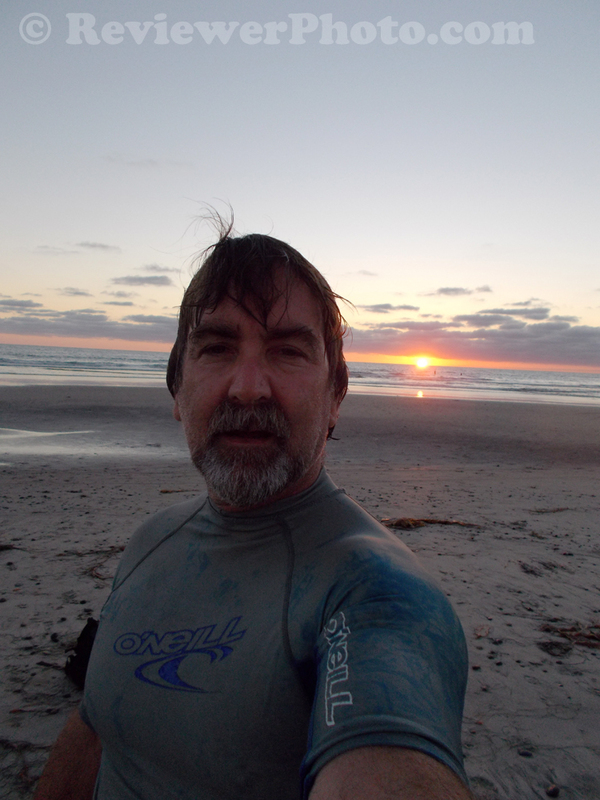 Me, last week, after finally getting around to scattering my mom’s ashes from my surfboard at the same beach as my father’s were in 1980, as she requested. My dad wanted me to give him a “burial at sea” from my surfboard at a beach that important to me at the time, still is for that reason, and my mom wanted the same to be near him. Dad’s day was a cold December evening at sunset with my mom and a family friend on the beach with her and a buddy from school I had brought. Mom’s day was a warm day in mid-July, and this time I was alone. Rest in peace, mom. Can’t really say why I waited so long. It took me almost seven years after you passed but I fulfilled your request.